Present study was carried out to establish the smoke toxicity effect of mosquito coils prepared fromshade dried leaves of Rauvolfia serpentina, Cestrum diurnum, Polyalthia longifolia and seeds of Cestrum diurnum, against filarial vector Culex quinquefasciatus adult mosquitoes. Powder of the respective plant part, sawdust and charcoal powder were mixed with distilled water to forma semi-solid paste and 4 cmthicknessmosquito coils were prepared. Smoke toxicity test of above mentioned plants were conducted in a glass chamber. The results ofmortalitywere recorded in the following sequences: Cestrum diurnum seeds > Cestrum diurnum leaves > Polyalthia longifolia leaves > Rauvolfia serpentina leaves. 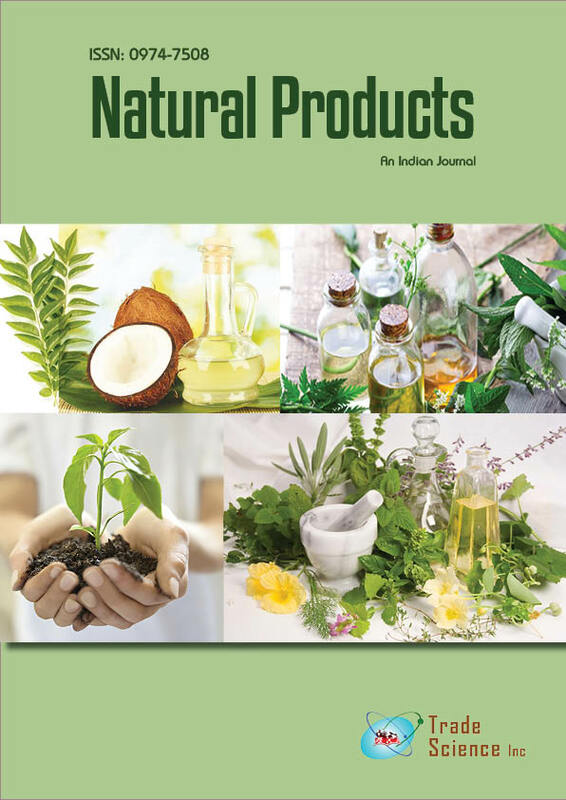 Cent percent mortalities were recorded when adult mosquitoes were exposed to the smoke of Cestrum diurnum leaves and Cestrum diurnum seeds after 2-h of exposure whereas 51% and 43%mortalities were recorded at Polyalthia longifolia and Rauvolfia serpentina leaves respectively. In conclusion smokes from the leaves of Rauvolfia serpentina, Cestrum diurnum, Polyalthia longifolia and seeds of Cestrum diurnum, can be used effectively against mosquito control programmes and mosquito coil of those respective plant can play an important role in the interruption of transmission of those diseases where mosquitoes act as vector at the individual level.